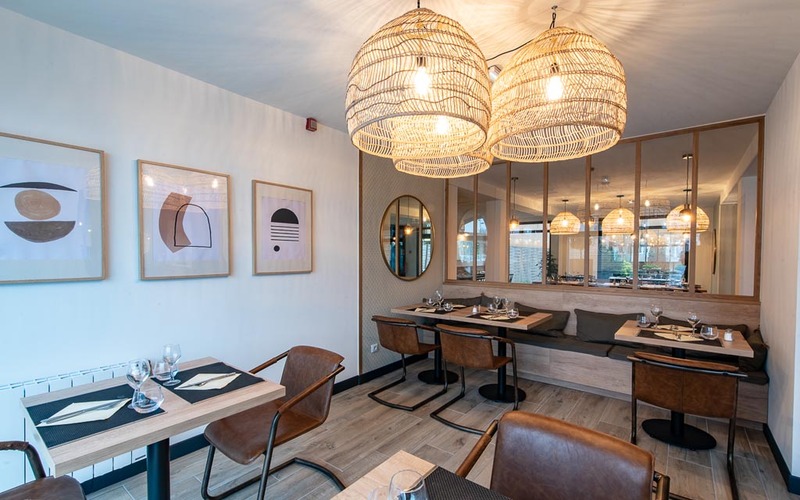 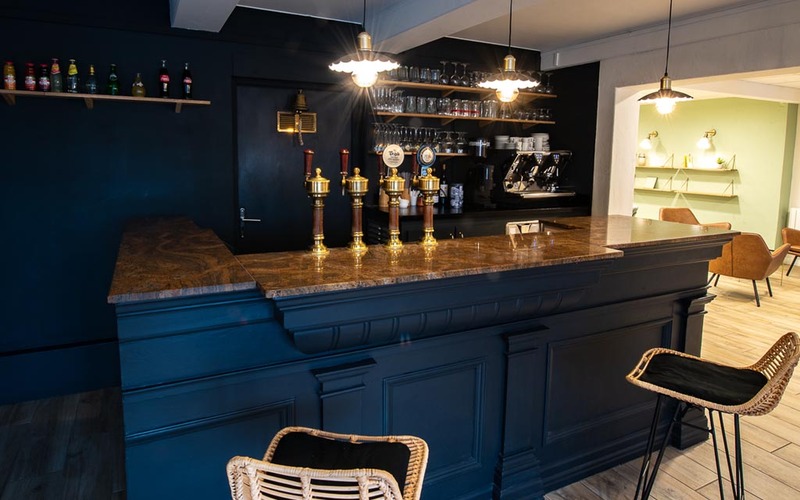 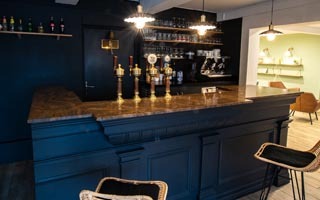 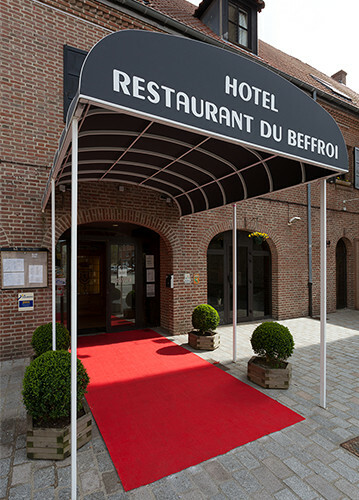 The Hotel du Beffroi is a charming 3-star hotel ideally placed at the heart of the fortified town of Gravelines, opposite the Unesco World Heritage Site belfry (beffroi in French), 10 minutes from the beach and 5 minutes from the marina. 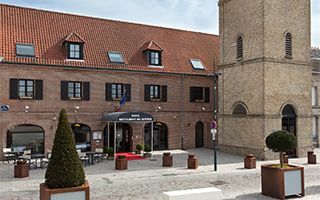 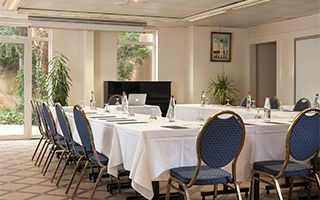 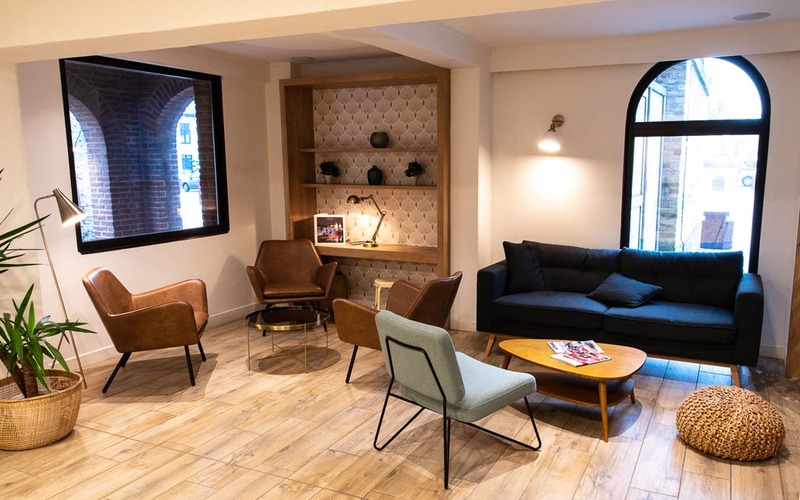 The hotel is 20 minutes from Calais and Dunkirk, and near motorways, TGV and Eurostar stations, 15 minutes from the Channel Tunnel, and 6 km from the ferries to England. 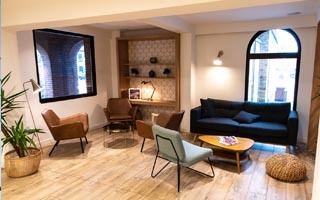 The situation of the hotel, by the sea, surrounded by an exceptional cultural and historic heritage and major businesses is equally good for tourists and business people. 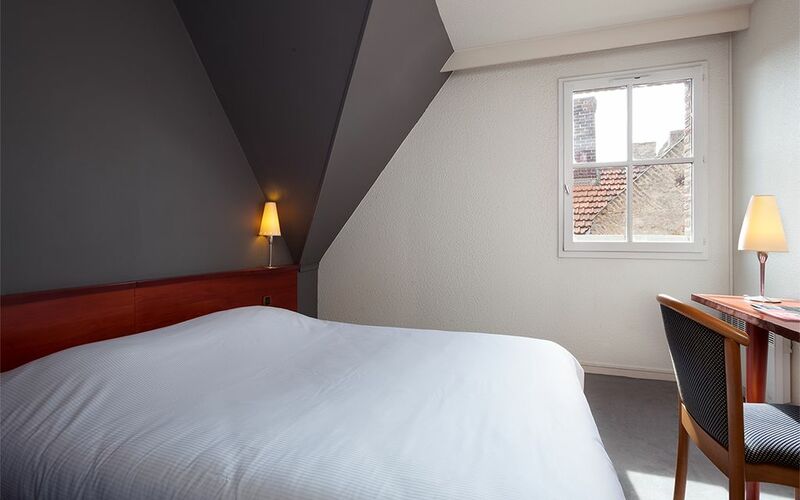 We have 40 calm, comfortable rooms with a warm atmosphere and a traditional, simple décor. You will find all the equipment you need for a pleasant stay. 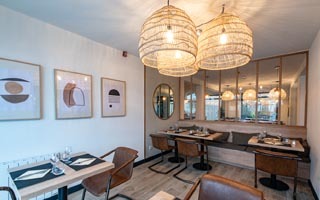 Our restaurant serves breakfast and meals, and you can relax at any time in the inner tree-lined courtyard, on the hotel patio or in the comfortable atmosphere of the lounge bar. 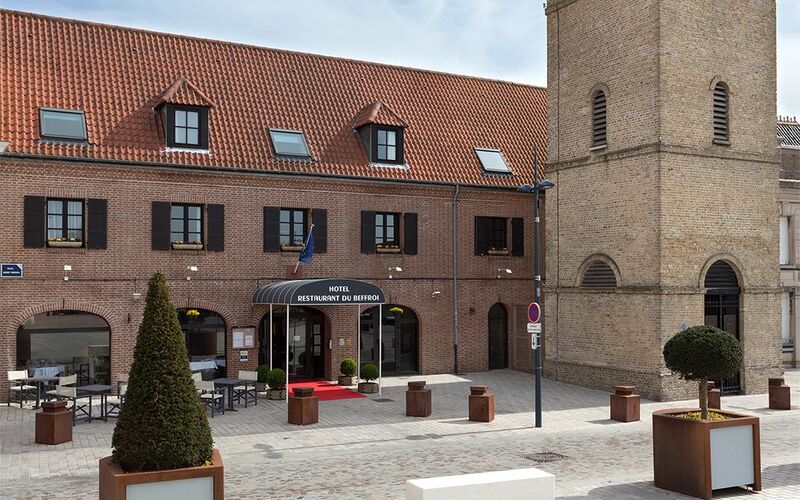 You will receive a personal welcome, and our team is at your disposal to give you information about outings in the area to ensure you have a pleasant stay in Gravelines.